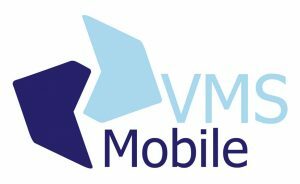 VMS Online and VMS Mobile ensure that operators get the most out of their tyres. 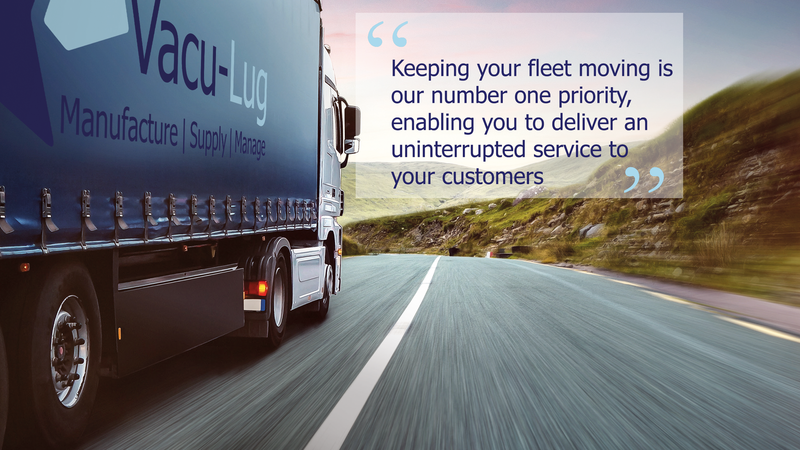 We offer flexible fleet management agreements, designed to be comprehensive, compliant and competitive, no matter the operation or market sector. At the heart of Vaculug is our passion to produce a first-class retread tyre range. We always adhere to strict guidelines in our processes and we believe that retreading offers a practical and cost-effective solution to our customers. 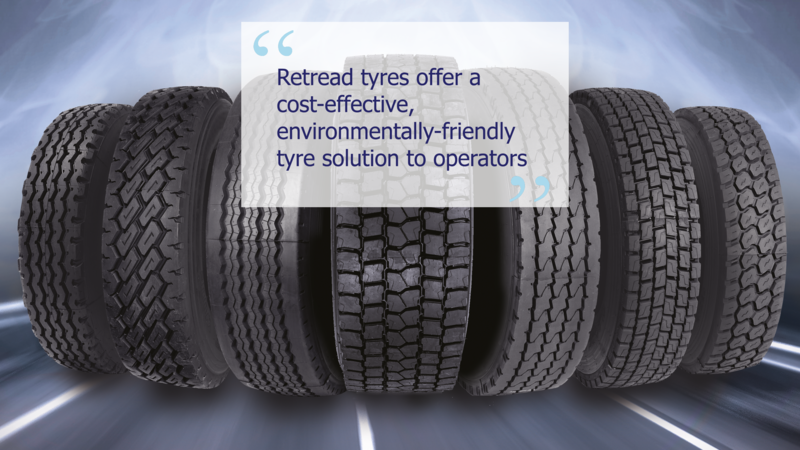 We work with our tyre partners to supply new commercial vehicle and OTR tyres. Our partners include Westlake, Magna Tyres Group, Pirelli and Yokohama. 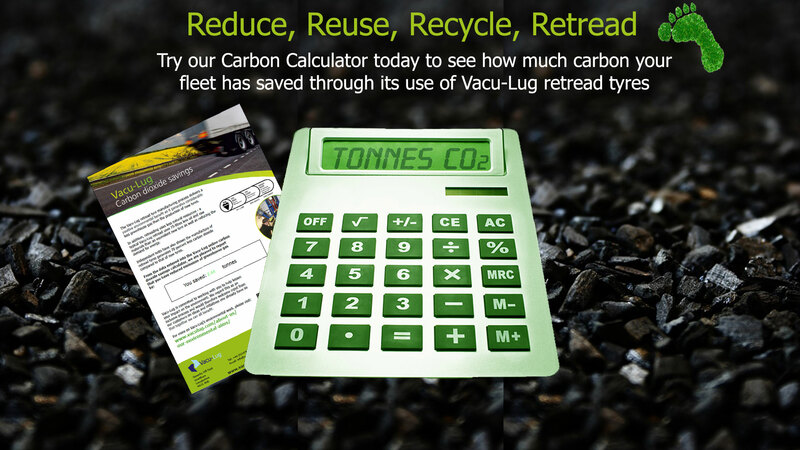 To generate your Carbon Report, select your tyre(s) by size and then pattern from the Carbon Calculator, before adding in the annual quantities used by your fleet. Once you have entered this information, click on the 'Generate PDF' button, which will give you the option to save or download your Carbon Report in a printable, PDF format.